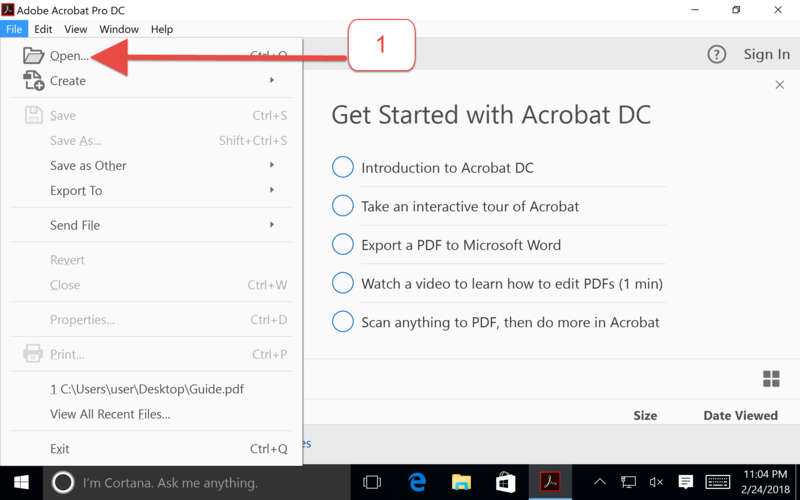 PDF files are associated with Adobe Acrobat. 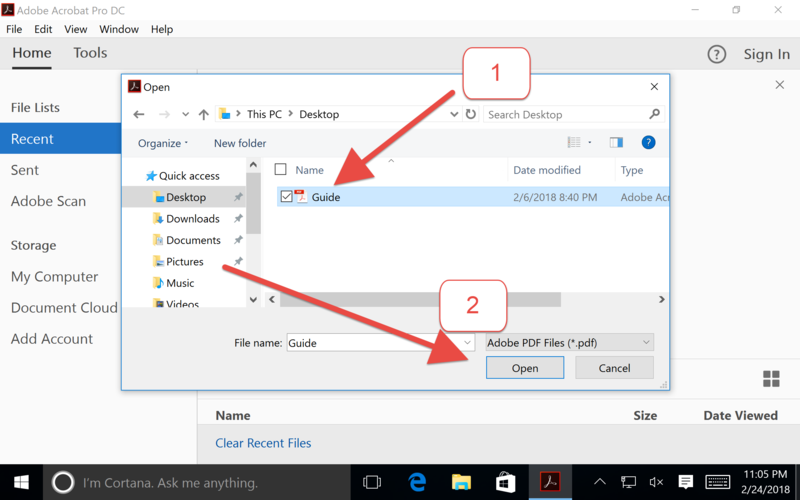 You can use Adobe Acrobat Reader to view these files. 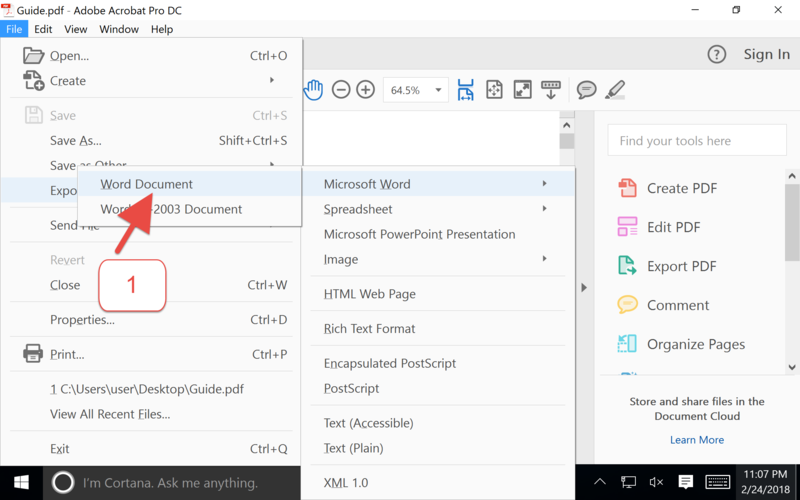 Software such as Acrobat DC Pro and Acrobat XI allows you to create or even edit these files. 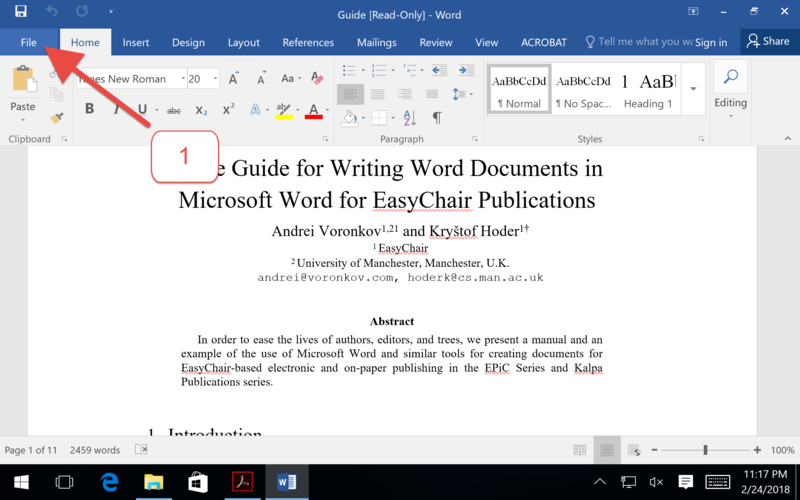 PDF files are usually easy to read but hard to re-edit. 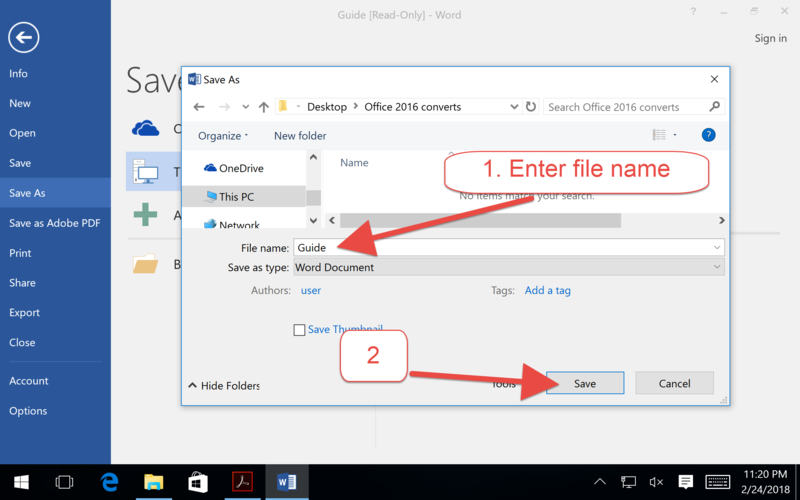 This is where converting to Microsoft Office Word document helps. 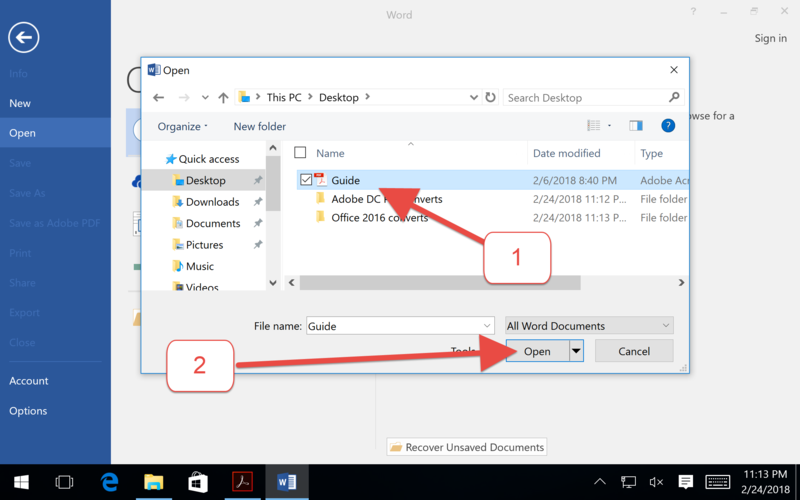 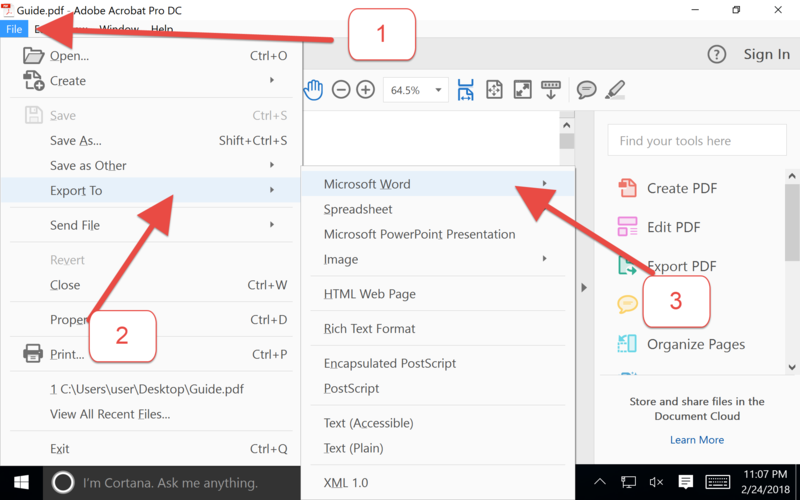 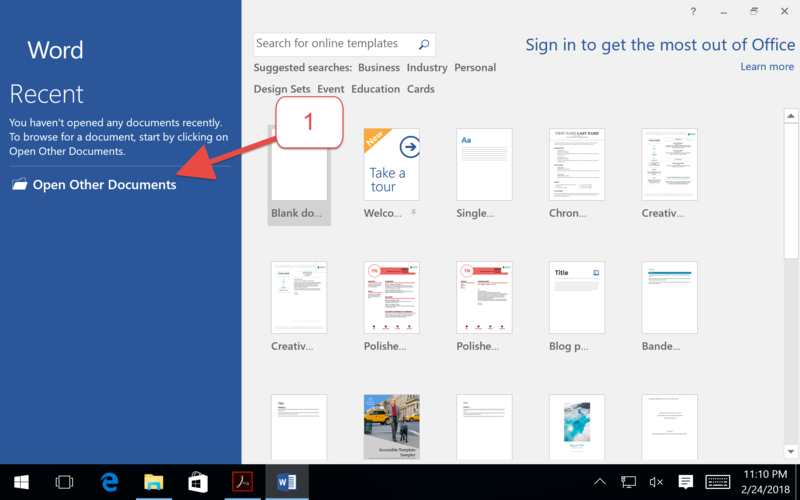 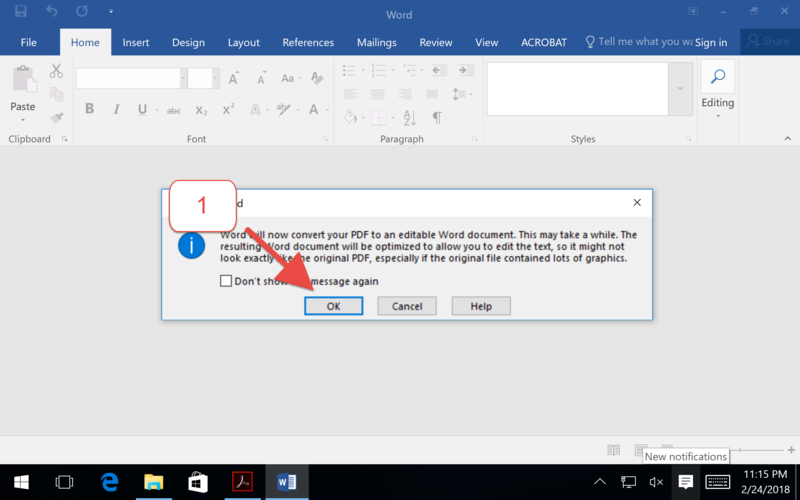 You can edit PDF file using Microsoft Office Word by first converting PDFs to DOCX and then convert it back to PDF. 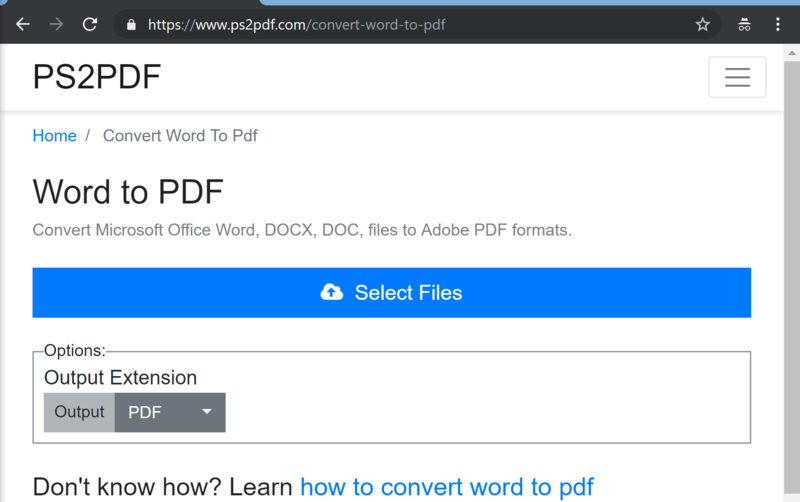 Word even lets you print converted file to a PDF file. 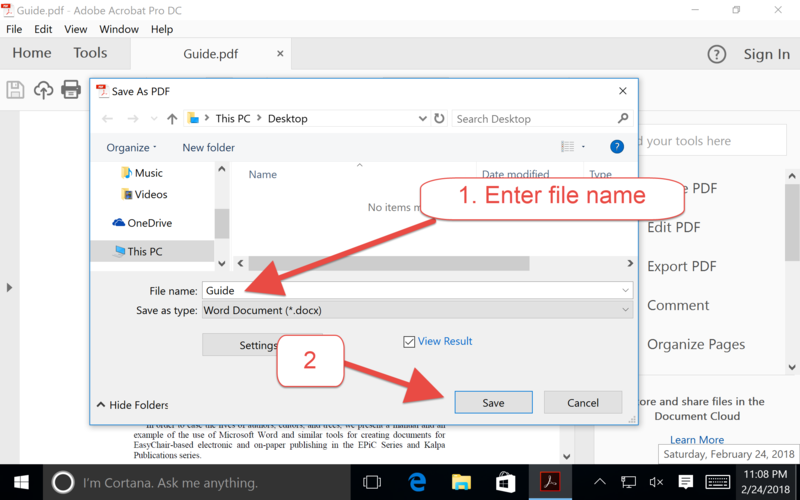 There is a caveat in the process of converting PDF to any other format. 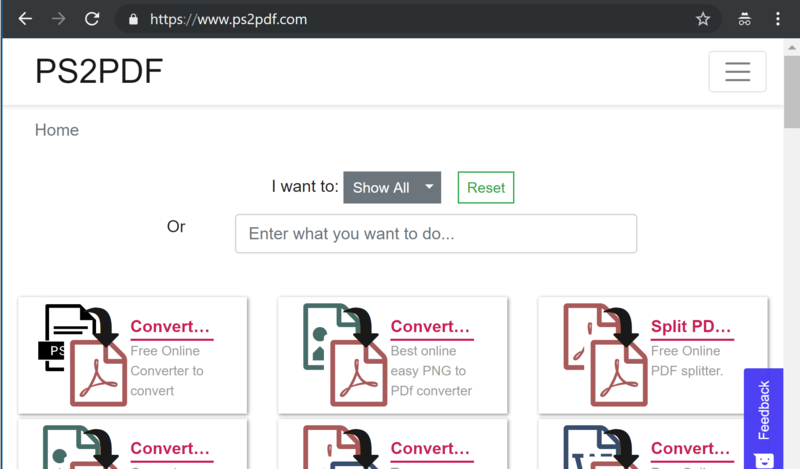 It is impossible to convert one-to-one conversion between PDF to any other type. 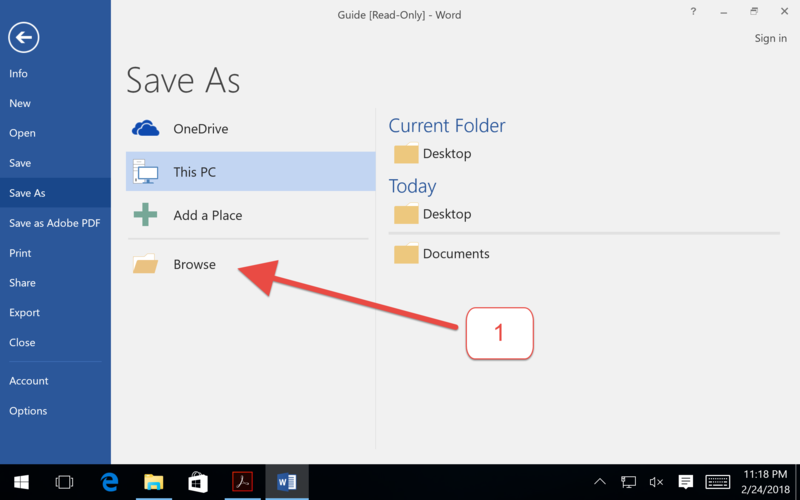 This loss in formatting is common for any type of conversions.